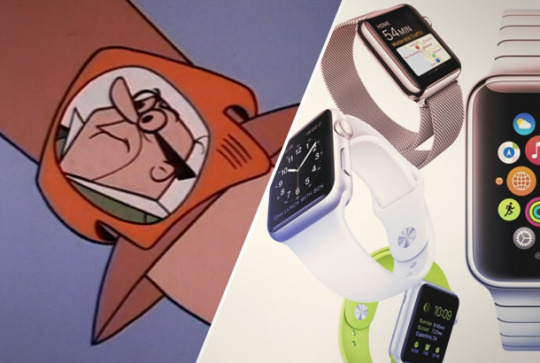 The Jetsons, that candy-colored cartoon about a family living in the future, was actually a bit of a time traveler. It premiered in 1962 on ABC and was the network’s first show to ever be broadcast in color. But this new-age way of viewing a television show didn’t help The Jetsons, as it only lasted 24 episodes before being cancelled thanks to poor ratings. The production company Hanna-Barbera (the minds behind The Flintstones and Scooby-Doo) gave it another shot and revived it in the ‘80s with new episodes that ran in syndication from 1985 to 1987. The cartoon wasn’t around for all that long compared to some of its contemporaries, but its impact is an enduring one. True, there are some aspects of it that are a bit dated – you don’t see a lot of parents naming their sons Elroy nowadays – but it was remarkably prescient about where technology was headed. 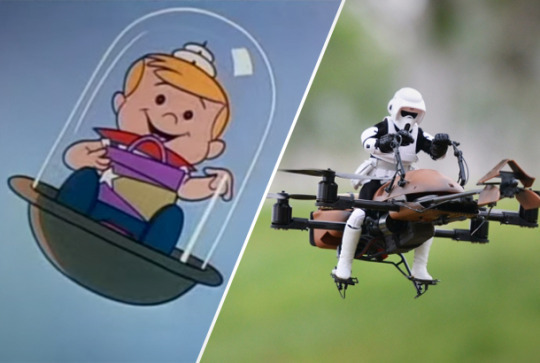 From interactive newspapers to video chatting, here are some of the inventions from The Jetsons that are a part of our world today. 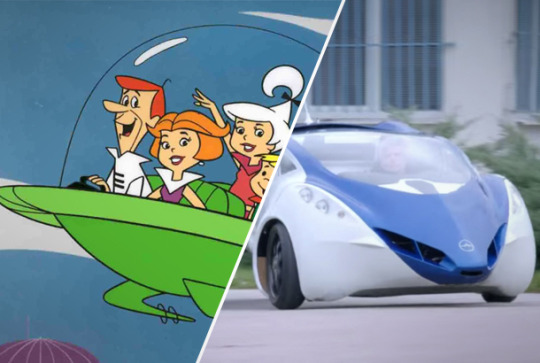 George Jetson’s flying car converted into a portable briefcase, which is arguably pretty cool. While the car improvements haven’t trended in that direction just yet, the team at Slovakian startup AeroMobil is hard at work on a car that can turn into an airplane and vice versa. At this year’s SXSW, co-founder and CEO Juraj Vaculik said that their invention could arrive in 2017. 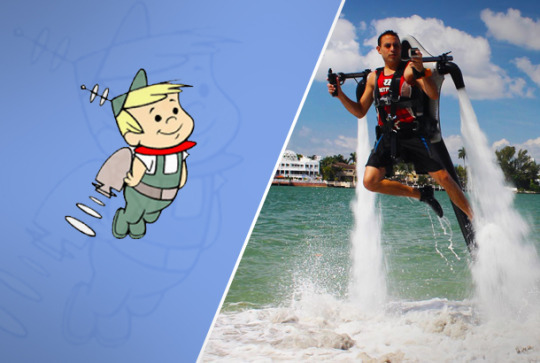 There were jetpacks a plenty in the Jetsons universe, to get people everywhere from school to the dry cleaners. And while they aren’t available for general consumption just yet, startups like AquaFlyer, Martin JetPack and Jet Pack International are working towards that dream of commuting via jetpack a reality. 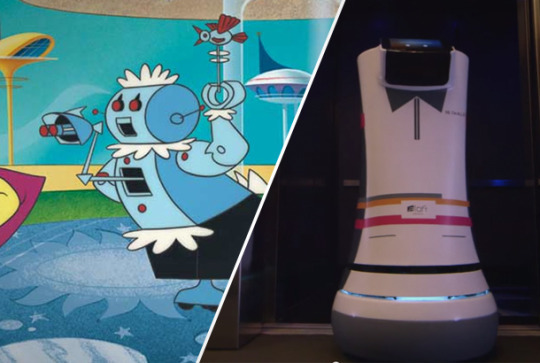 The Jetsons irascible housekeeper Rosie would feel right at home with the robotic butlers and concierge’s employed at the Henn-na Hotel in Japan and Aloft Hotel in California. 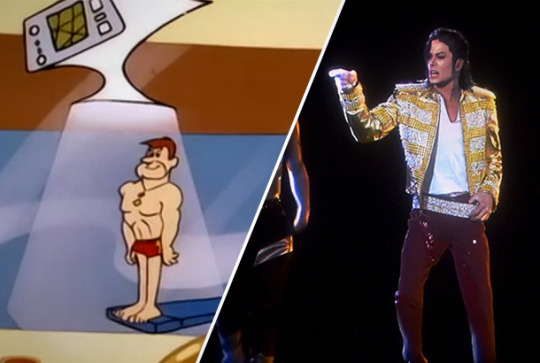 While in recent years, hologram versions of entertainers like Michael Jackson and Tupac Shakur have appeared at the Billboard Music Awards and Coachella, the “performances” yielded a fair few legal implications – so not quite the blithe holographic tree that the Jetsons family used to ring in the holiday season but fascinating nonetheless. 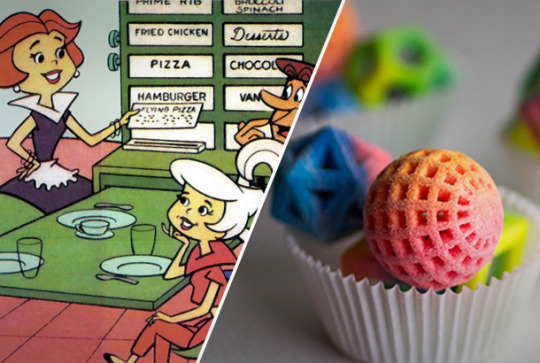 The Jetsons family had a home food replicator that could churn out anything from asparagus to stroganoff. Now companies like Foodini and CojoJet are making it possible to create delicious 3-D printed entrees and desserts. In that classic intro, the Jetsons kids get delivered to school via flying pods. Though they aren’t dropping off people in their preferred locations yet, drones are being implemented to deliver packages, and taking aerial footage for industries as varied as movie making and real estate. At one point during the '80s run of episodes, George Jetson is saddled with a pair of shoes that have a mind of their own. 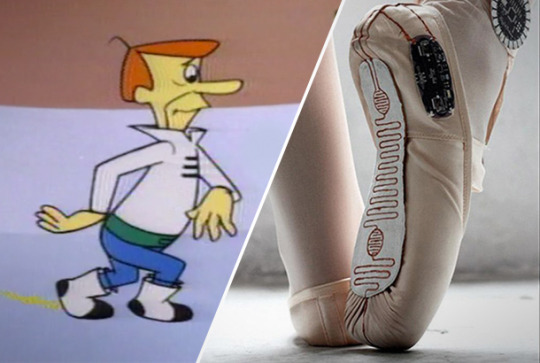 Spanish designer Lesia Trubat González came up with the idea for E-Traces, ballet shoes outfitted with sensors that record dancers movements onto an app to then help them improve and teach others. What was a simple accessory for quick and easy calling and video chatting in the Jetsons universe has made some waves lately with all manner of tech companies trying to get in on the smartwatch market. Apple launched the Apple Watch amid much fanfare in April and Pebble’s latest product made for the most funded Kickstarter campaign ever, taking in more than $20 million from the company’s loyal customers.